After more than a year of debate, the nation's largest solar power plant will be built in Spotsylvania County, Virginia. After two years of debate, the Spotsylvania County Board of Supervisors voted Thursday to approve a special-use permit for what will be the East Coast’s largest solar power plant. 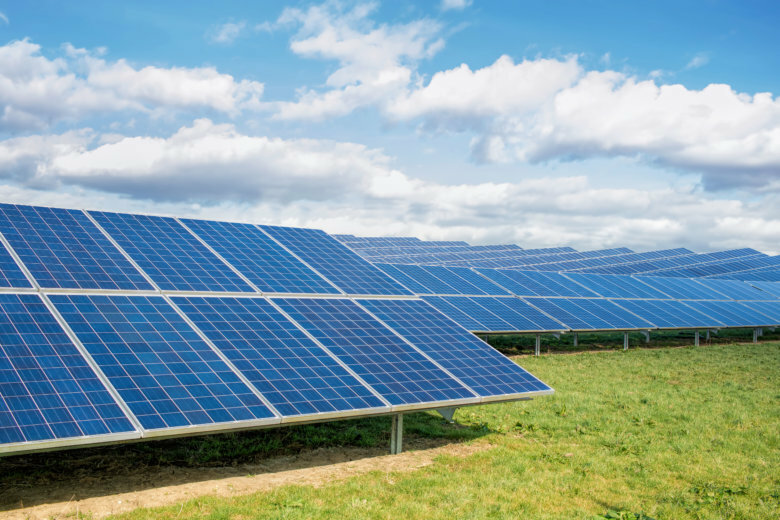 Solar energy company sPower will build the $615 million 500-megawatt project on about 3,500 acres, or more than 5 square miles of land in the western Spotsylvania County, Virginia. Almost two-million solar panels will be installed on several tracts of land, in what’s called the Wilderness area of the county. Opponents said the project was too big and carried unknown health and environmental risks, which the company disputed. sPower already has agreements to sell its energy to high-tech companies including Apple and Microsoft. The company has said more than 1,000 construction jobs will be created over the next two years. Once finished, the project will provide 25 to 30 full-time jobs. Nearby homeowners had expressed concerns about water and noise pollution in an area where many homes use well water. The company agreed to use municipal water, and tweaked landscaping buffers. Daniel Menahem, senior manager of the Utah-based Sustainable Power Group, has said the project will pay over $20 million in property taxes during the projected 35-year life of the plant, compared with $700,000 if the land were not developed. Editor’s note: This story has been edited to correct that it will be the East Coast’s largest solar power plant, not the nation’s.